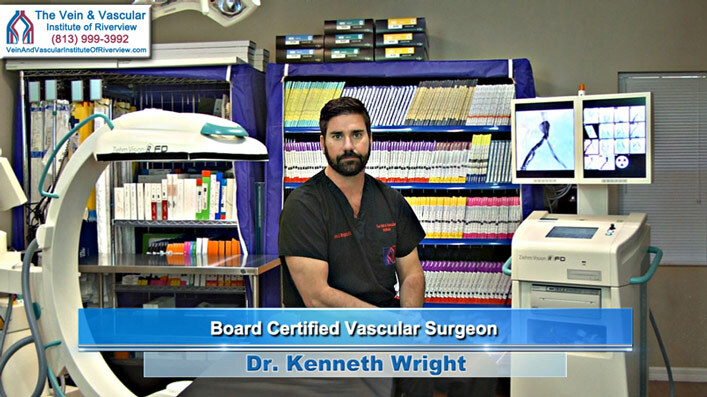 Leg stent surgery performed by Riverview Vascular Surgeon Dr. Ken Wright, improves leg circulation to restore your leg back to health and prevent potential limb loss. When plaque (calcium, cholesterol and fibrous tissue) builds up in the arteries in the legs, blood circulation becomes restricted, putting you at risk of developing skin ulcers and gangrene that can eventually require toe, foot or leg amputation. 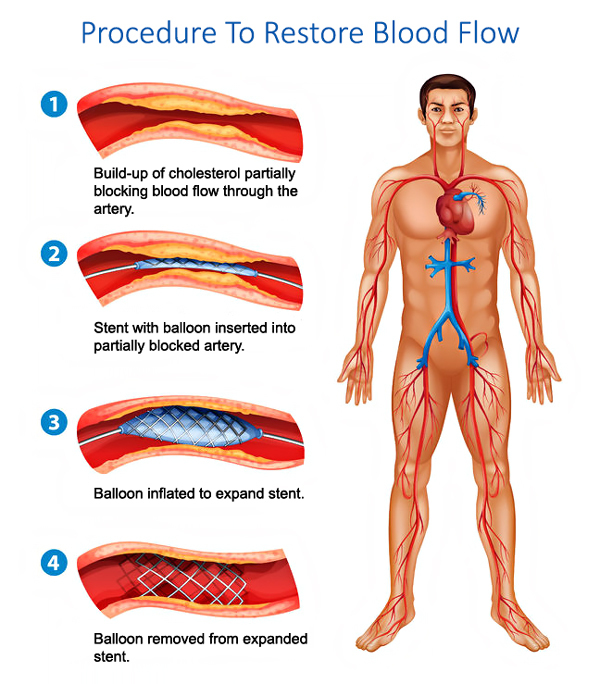 A minimally-invasive leg stent surgery can open the blocked arteries to allow the blood to flow more freely down to the feet and toes, restoring healthy blood circulation. Here at The Vein & Vascular Institute Riverview we can quickly and easily diagnose and treat you, using the latest surgical techniques, to restore healthy blood flow to your legs and feet. To schedule a vascular consultation with the Board Certified Vascular Surgeons at The Vein & Vascular Institute of Riverview, give us a call today at (813) 999-3992 because blocked arteries will only get worse with time, putting your legs and life at risk.